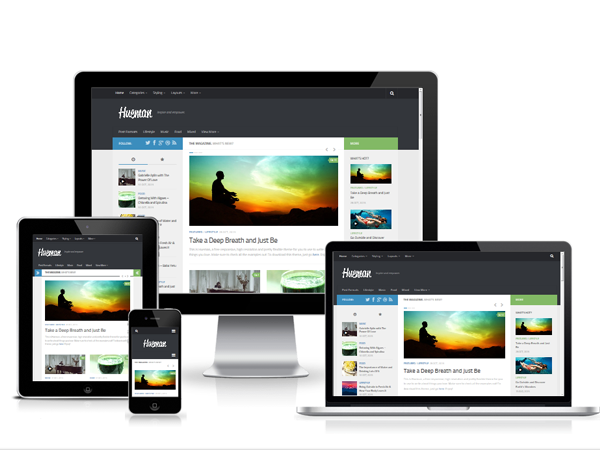 The Hueman WordPress theme is a high quality WordPress template engineered to load fast and to power high traffic websites. Beautiful and 100% mobile friendly theme for your business or magazine WordPress websites. The theme includes features like lazy loading of images, or an elegant infinite scrolling that will speed up the load time of your pages, and make them look amazing on any devices. From April 2017, I proudly contributing to the project, by making the Greek localization.